Under the open-sourcing of the TCKs, users themselves can test for compliance instead of relying on what Milinkovich termed the previous “pay-to-play model” to confirm compliance—with Oracle using the TCKs as a way to exercise control over the Java EE ecosystem, he said. This open-sourcing of the TCKs should hopefully bring other providers to Java EE table, building implementations, Milinkovich added. Now that it has control of Java EE, Eclipse will review Oracle’s plans for Java EE and make any adjustments it believes are necessary. But is still expected to add cloud and microservices capabilities similar to what Oracle had planned for Java EE, Milinkovich said. 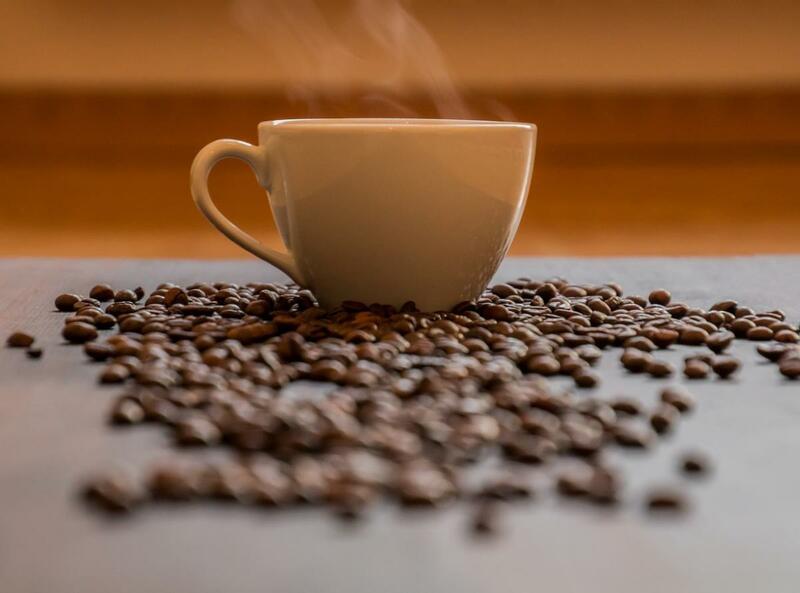 Java EE 8, released by Oracle on September 21, was the first phase of a two-part plan to fit the platform for cloud and microservices deployments into Java EE. And Eclipse already has at its disposal MicroProfile technology, which features microservices technologies for enterprise Java, Milinkovich noted. Java EE is built on top of Java SE (Standard Edition), and provides an API and runtime environment for building and running large-scale, multitiered network applications that can scale. Eclipse has proposed the Eclipse Enterprise for Java Project (EE4J) Top Level Charter for what has been known as Java Platform, Enterprise Edition (Java EE). To be voted on October 23, the charter states that while enterprise Java was developed via open source, the process was not perceived as nimble or open enough when compared to other open source projects and processes. EE4J is intended to be more nimble and more open while having “flexible” licensing and open governance. Oracle will contribute to Eclipse the Glassfish application server, which has served as a reference implementation for Java EE. Oracle itself is an Eclipse member and has a seat on the foundation’s board of directors. To ensure that enterprise Java is sustainable at Eclipse, the foundation needs more resources, Milinkovich said. “We’re going to have to go out there and recruit a whole bunch of new members and look at other sources of revenue as well.” Eclipse participants contribute financially and by running projects.